Use the walking billboards to advertise your brand by decorating your apparel with your logo! We can print , copy or scan engineering drawings with a remarkably quick turn around time. Printing on Paper, Promotional Products, Apparel and much more! 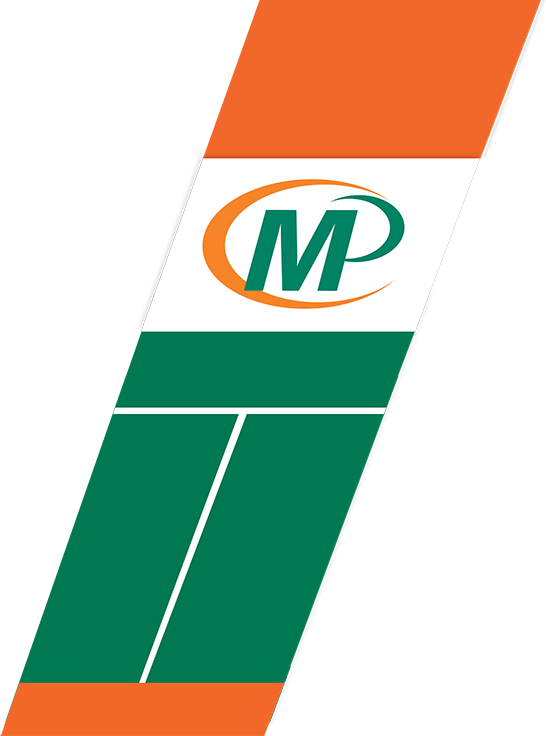 Minuteman Press of Edison, NJ is a full service digital print and marketing design firm. We service companies, schools, municipalities, synagogues, churches, organizations and individuals who are located throughout Edison, Piscataway, Highland Park, Iselin, New Brunswick, Metuchen, North Brunswick, Somerset, Union, Bridgewater, Plainfield, South Plainfield, Middlesex, Colonia, Woodbridge, and surrounding areas. Our store offers state of the art Digital Printing Capabilities, Professional Graphic Design, complete Bindery and Finishing Services including: folding, collating, punching, stapling, book binding, numbering, scoring, perforating, padding, cutting, laminating, tabbing, sorting, and inserting; and Bulk Mail and Direct Mail services. We specialize in high quality at competitive prices. Our Graphic Designer, is a true Artist. In our graphic design department we use the latest software: including Corel Draw and the Adobe Creative Suite. We can design, print, copy, bind, and deliver anything you need for your business. 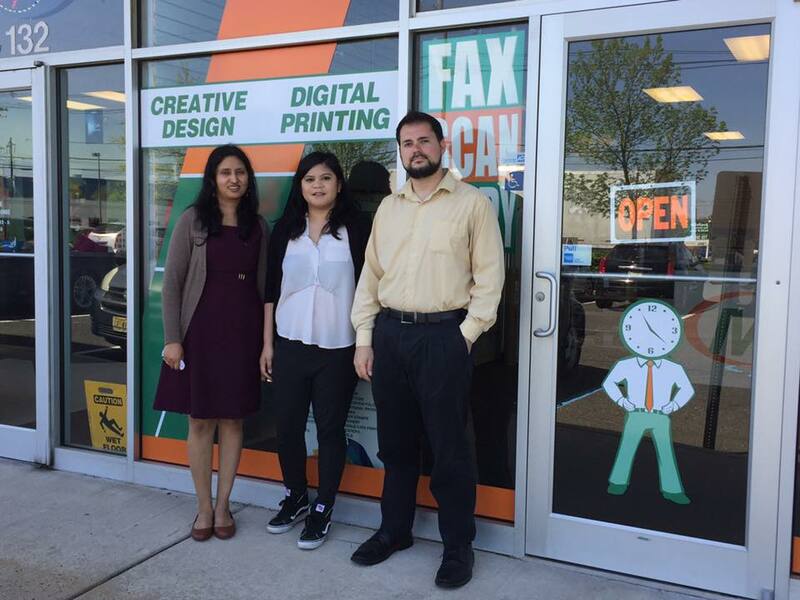 As a “One Stop Shop”, we’re here to help you with all of your printing needs. If it has a logo, graphic or design we can produce it! Our products include brochures, business cards, envelopes, business forms, flyers, invitations, labels, letterheads, newsletters, postcards, announcements, POP displays and presentation folders. We also offer posters, banners & signs custom made to fit our customer’s needs. We can even help you plan your new marketing strategy with our Every Door Direct Mail program or the perfect complementary promotional products, as we offer a full range of pens, calendars, magnets and much more! Our business cards can be as simple as a one color, or full color, printed on coated stock on one or both sides. Ordering flyers is simple and a great way to promote your business and get your company's name out there. We have social and business announcement invitations. We have many different paper samples that could enhance your letterhead and allow you to pass it right through most office copiers and laser printers. The USPS has new rules and regulations on mail deliveries, so we can fit your postcards to size and also mail it through their new EDDM (Every Door Direct Mail) service. We print, copy and scan Engineering Drawings with quick turnaround times and extremely competitive prices. Our Custom Apparel is a new addition to our line of products. We have no minimums and turnaround time on Tshirt printing is best in the market! Minuteman Press of Edison also offers FREE pick-up and delivery to many areas that we service. Please come and visit our shop located at 134 Talmadge, Rd in Edison NJ. Have you worked with us in the past? Leave us a review on our Google Places Page! Edison residents wondering whether they might like skydiving will have the opportunity to try the sport without leaving the ground. Edison High School students got a surprise recently when Amazon employees stopped in to hand out bananas and join the students in various activities to highlight how important a nutritious breakfast is. The owners of two apartment complexes in Edison, Trafalgar Gardens and Hilltop Estates, recently announced that both complexes will be upgraded. No doubt because he is always frantically busy on Christmas Eve, Santa Claus is already in Edison, at the Menlo Park Mall. He was welcomed earlier this month, but there are plenty of opportunities ahead for people to meet the jolly old elf. The Edison Arts Society will showcase the work of Ron MacCloskey in a new exhibit titled FRANKENSTEIN ARTWORK - a Two Hundred Year Celebration!. The exhibit will open with a reception for the artist. Shore to Shore Edison, LLC, which operates Wawa gas stations, wants to build a facility in Edison, and the towns planning board has granted approval to a major site plan. The company will built at Stoney Road and Route 1. Edison is proposing an ordinance that would compel food establishments throughout the jurisdiction to make changes to increase consumer safety, according to an article on NJ.com. Food allergies can be life-threatening, which makes people who have them question everything they eat, particularly when they dine out. For many people, getting rid of unwanted paperwork, particularly if it contains sensitive information, is a problem. Edison, however, has come up with a solutiona community event where residents can shred their documents and be assured confidential information will be securely recycled.